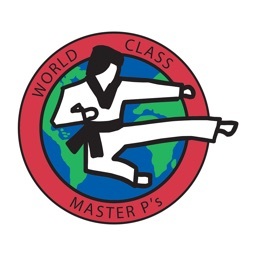 Add some World Class KICK to your messages! 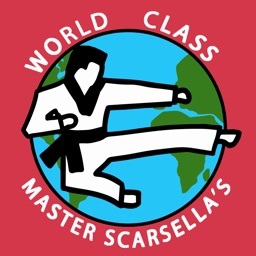 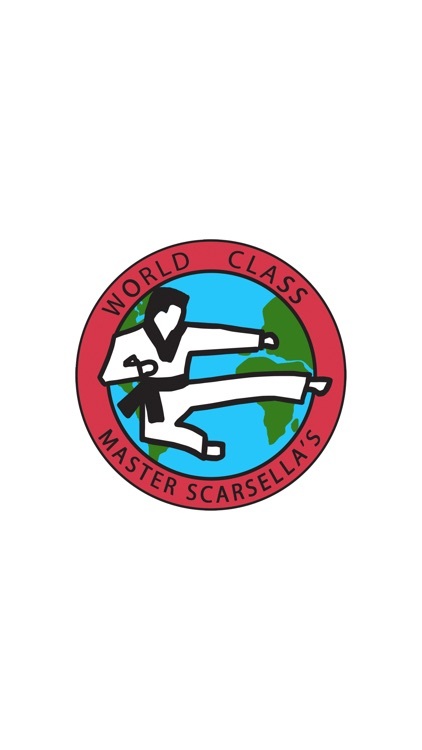 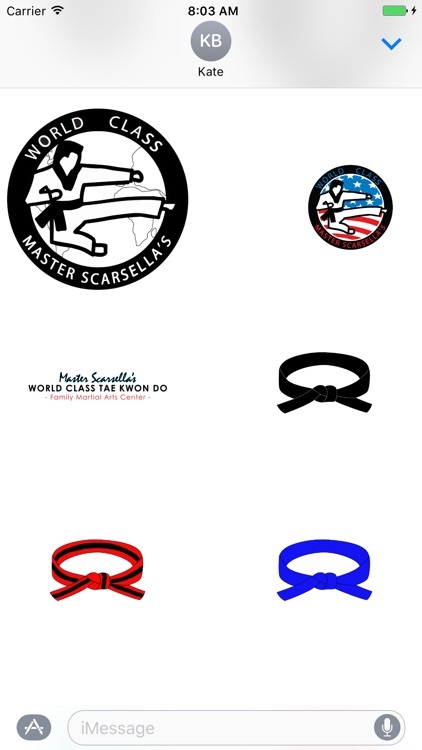 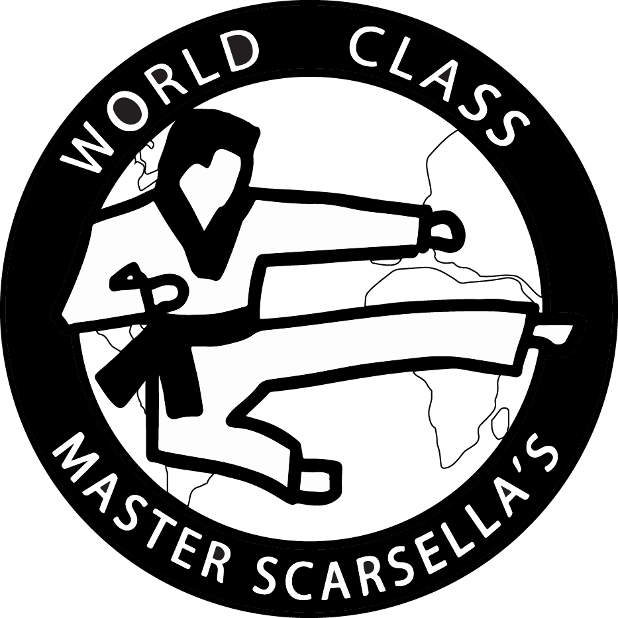 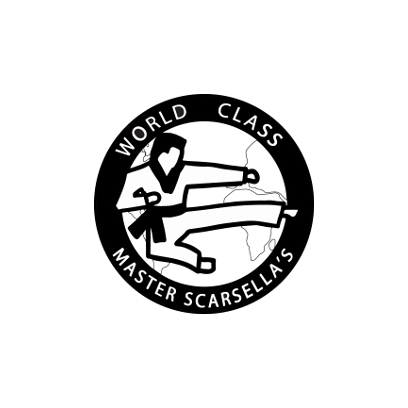 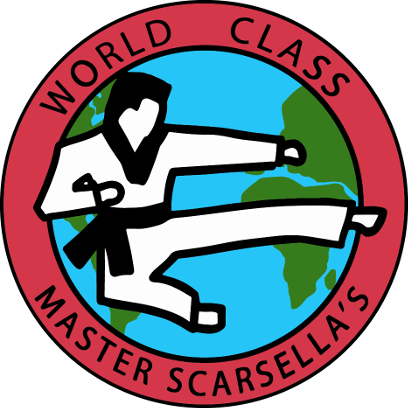 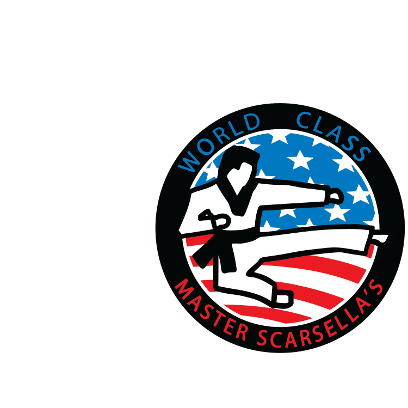 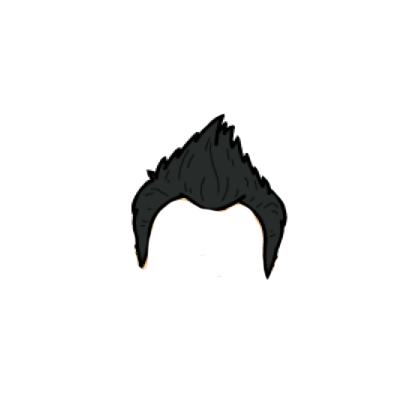 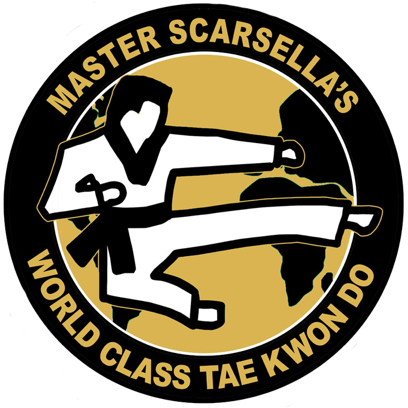 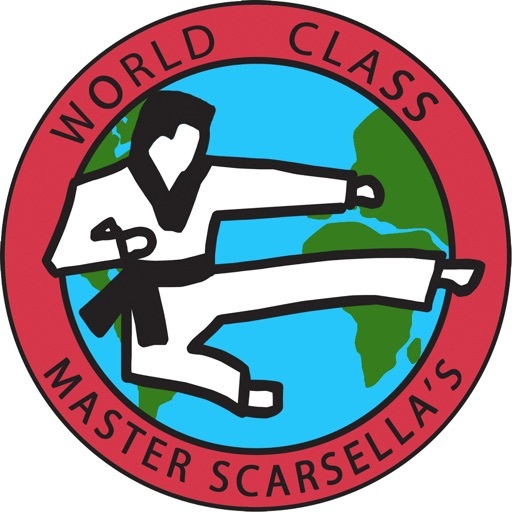 The Master Scarsella's World Class Tae Kwon Do sticker pack is here. 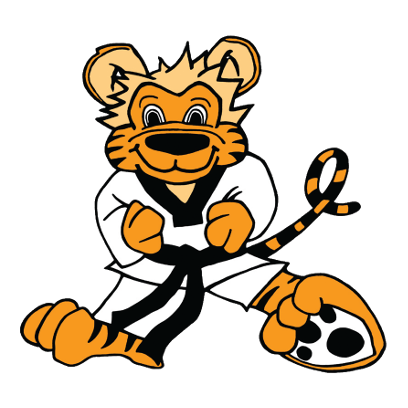 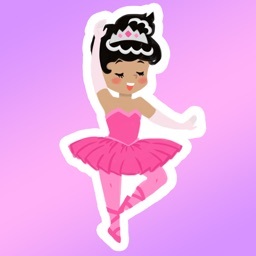 Current Students: Have fun using our stickers and invite your friends to try Tae Kwon Do! 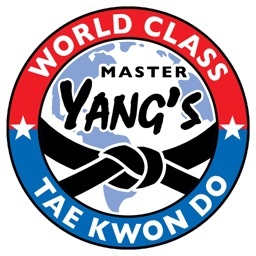 Guests: For information on our programs for ages 4 & 5, children, families and adults, visit AlabamaTKD.com. 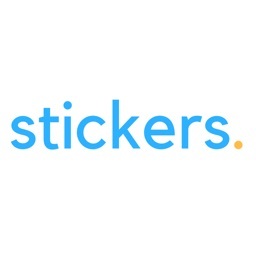 A free trial is available on our website. 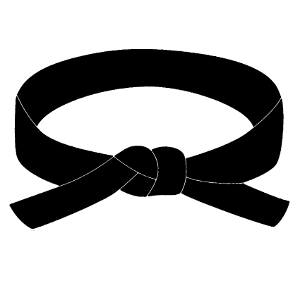 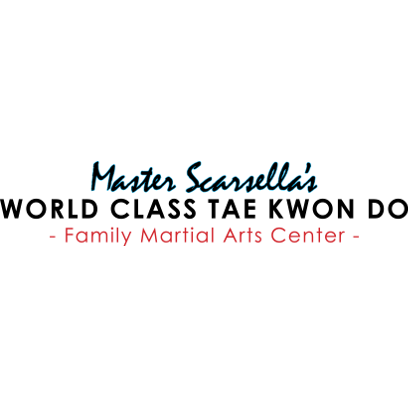 Master Scarsella's is Birmingham, AL premier martial art school specializing in developing confidence & focus so you can become your best!